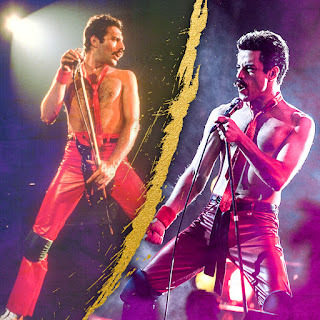 Ready your vocal chords once again to the beat of the legendary songs of Queen as the lyrics are about to be flashed this time on the silver screen of your choice. The part biopic, part concert “Bohemian Rhapsody” movie that continues to rock worldwide audiences will have a sing-along version starting November 14 in local (PH) cinemas. 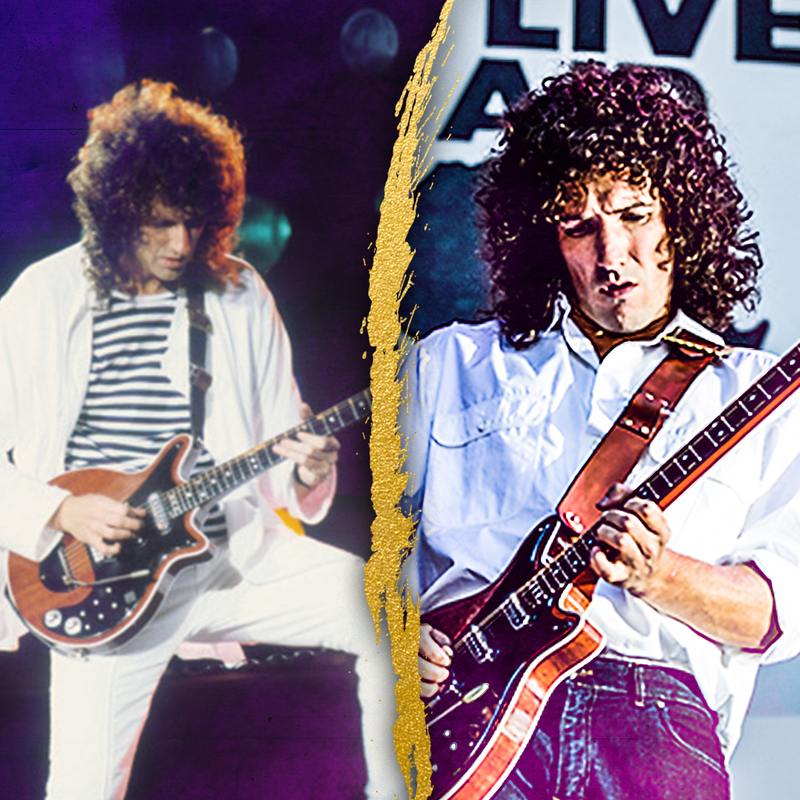 A 20th Century Fox presentation, now playing in PH cinemas, “Bohemian Rhapsody is the story of how Freddie Mercury and his fellow band members Brian May, Roger Taylor and John Deacon formed Queen – one of the most iconic rock groups of all time. 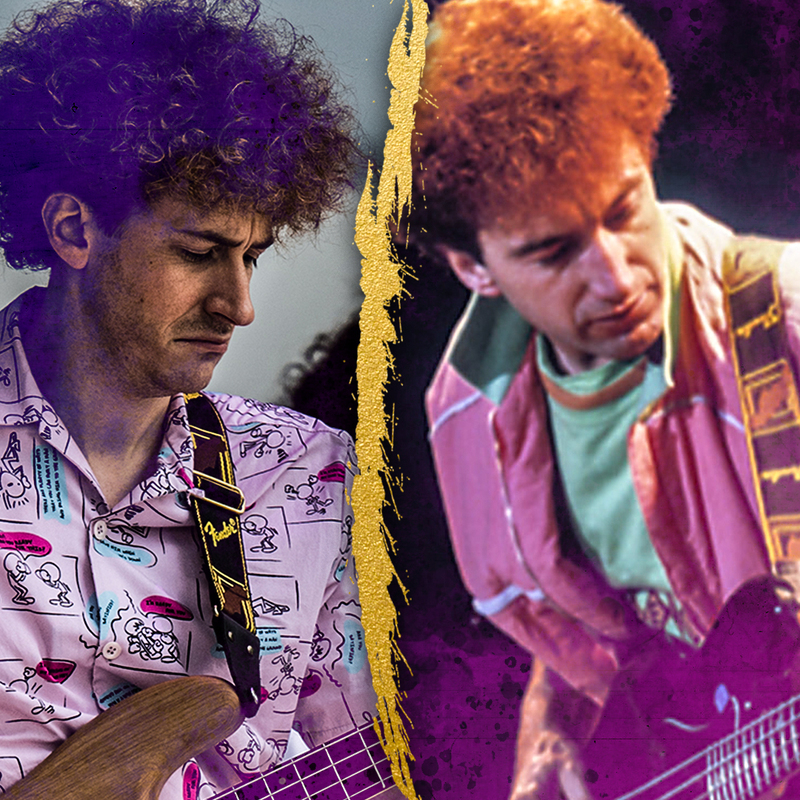 The film follows Queen as they produce hit after hit, topping the charts while constantly evolving their sound. 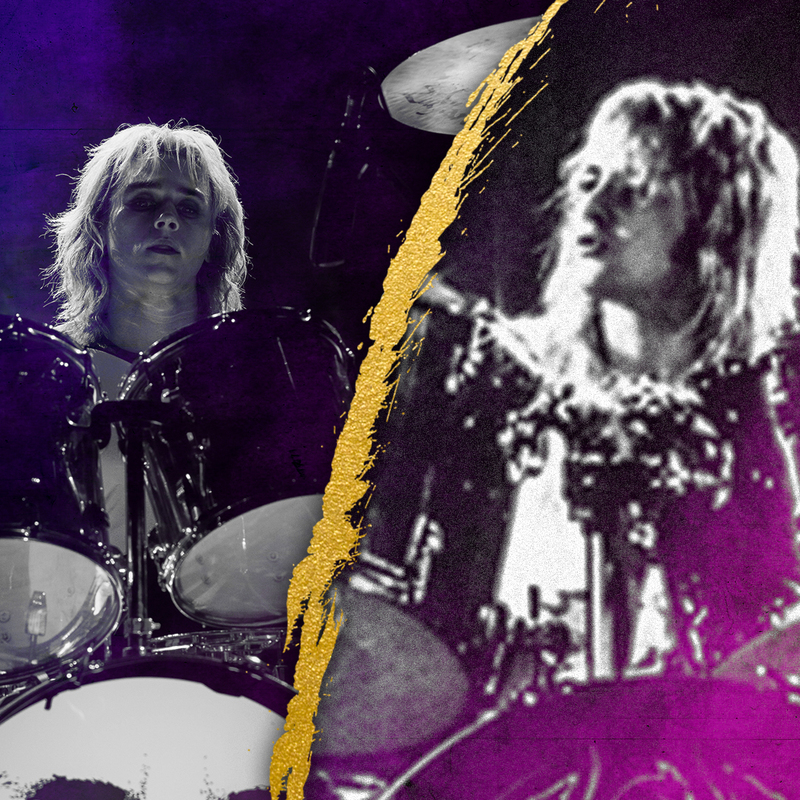 Through disparate songs like Killer Queen, Bohemian Rhapsody, We Are the Champions, We Will Rock You and countless others, the band reaches unparalleled success and Freddie becomes one of the most beloved entertainers on the planet.